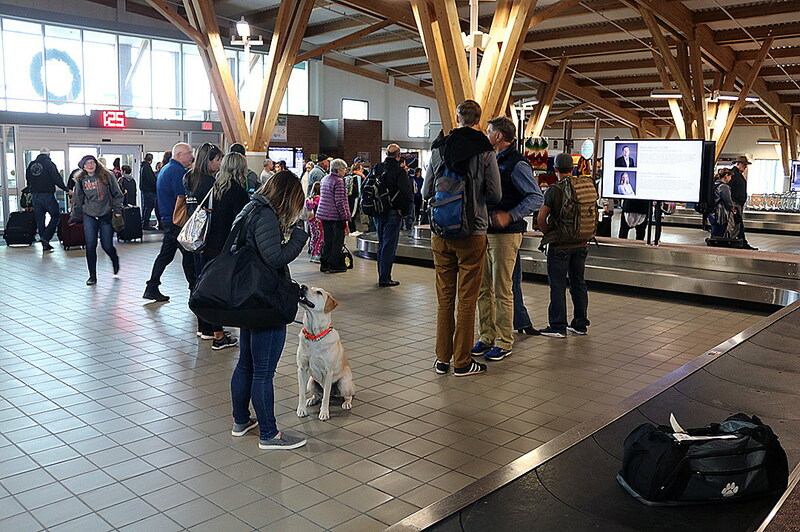 Missoula International Airport set a new passenger record in 2018 for the fifth straight year and has boosted its passenger count 85 percent since 2000, officials said Thursday. With the numbers in, the airport handled nearly 850,000 passengers over 2018. That’s up 76,000 passengers from the prior year and represents an increase of nearly 10 percent. Back in 2000, the airport recorded 459,000 passengers, though that number has since doubled. The year-over-year growth has prompted the facility to begin construction on a new passenger terminal. The current facility has grown obsolete and has reached the end of its useful life. The growth in passengers could help the airport land a larger federal grant than was budgeted for in the new terminal. Jensen said the entitlement grant is based entirely on passenger counts, and with the numbers growing, the funding should follow. The new terminal is currently designed with eight new passenger gates, though it can be expanded to 20 as traffic grows in the future. The project is self-supported through airport revenues and federal grants. Jensen attributes the passenger growth to a number of factors, including new destinations, new airlines and larger airplanes. The economy has been healthy, he said, and the state has done a good job marketing Montana and Missoula as a destination. Growth in the local business sector has also helped. For the next two years, passengers will have to deal with the old facility as the new terminal undergoes construction. Security was relocated last month and deconstruction is set to begin in February. Phase 1 construction will take several years.